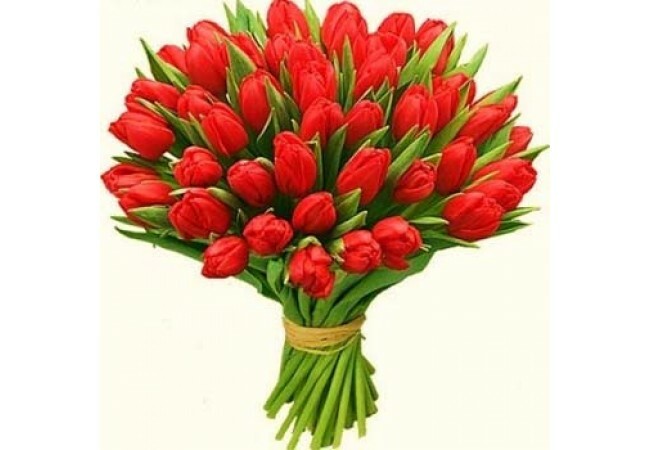 Description of the Bouquet: Tulips he is noble, refined, austere, beautiful and fashionable. It will help to express love irresistible special someone. 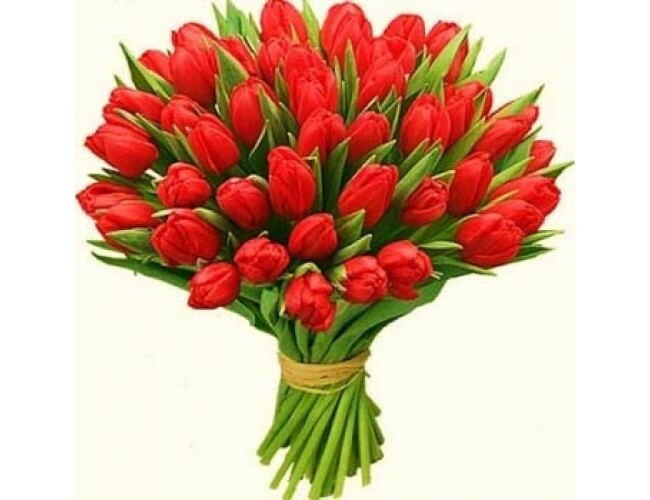 Composition of the Bouquet: 51 bright red tulip. Спасибо за классный букет! все очень понравилось!